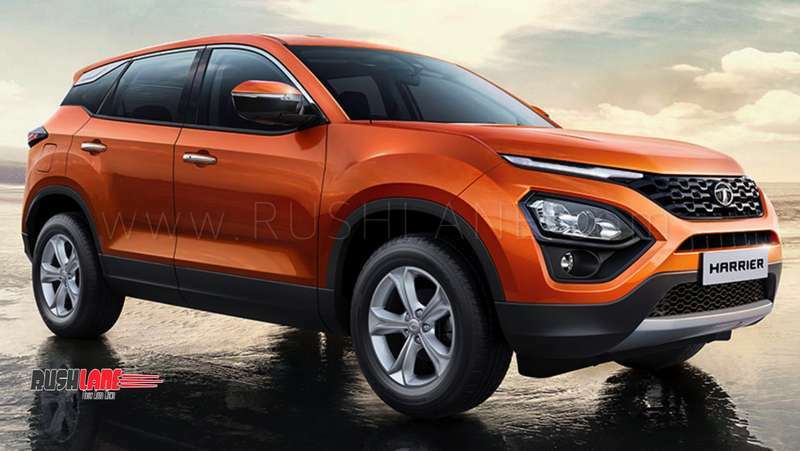 Tata Harrier will make global debut in 1st week of December, with deliveries to start from early January 2019. 2018 Tata Harrier is ready to make its long awaited entry into the 5 seater SUV segment in early 2019. The SUV has entered production at company plant in Pune. In the first phase, plans are to manufacture about 100 Harrier units every single day. 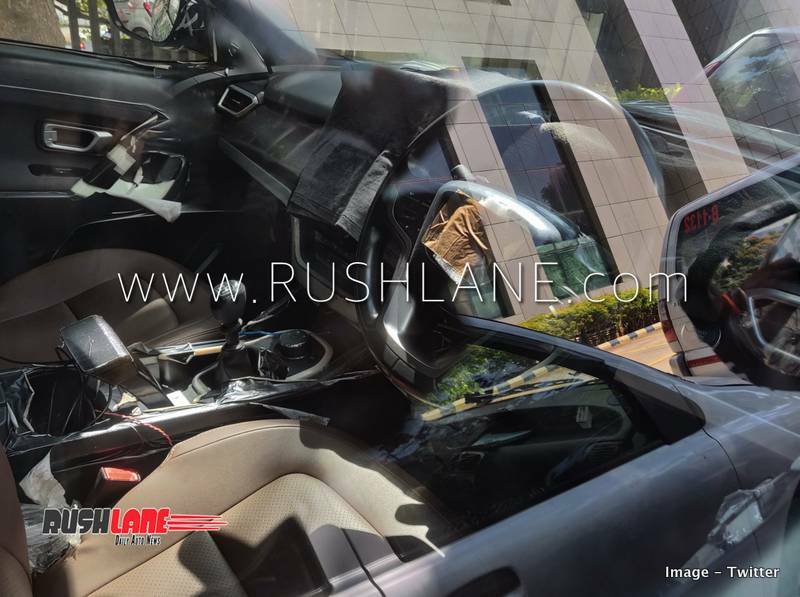 Tata Harrier is the company’s first product to be designed on Impact Design 2.0 philosophy. Its exteriors get a high mounted grille, LED lighting strips on the base of the bonnet, a prominent three dimensional humanity line. Completing the front looks are tri-arrow design elements on headlamp and fog lamp enclosures on the front bumper. The SUV also features high ground clearance, massive wheel arches with alloy wheels and distinctive crease lines on its bonnet. Though interiors have not yet been specifically detailed, spy shots reveal a practical and well appointed interior with push button start, steering mounted controls and a large 8.8 inch touchscreen infotainment system. Speaking about this touchscreen, it will be the biggest ever for Tata, and will also be the best we have seen from Tata. This 8.8 inch touchscreen is sourced from Visteon, who is a popular auto component supplier. They also provide touchscreen units in the ultra-luxurious Range Rover Velar. The spacious five seater layout on board the Harrier will also see front seats with memory function. Safety features on offer include ABS, EBD, airbags, hill descent control, traction control, ESP with roll over mitigation and reverse parking sensors. Tata Harrier will get its power via a 2 liter Fiat MultiJet II, turbocharged engine which is called Kryotec engine. The engine will be capable of 140 PS power and 320 Nm torque mated to a 6 speed manual gearbox. At the time of launch only manual diesel variant will be on offer. Automatic variant will be launched later. Tata Harrier will take on the Jeep Compass and Hyundai Creta once launched.